London, United Kingdom – March 28, 2019 – Pulse Secure, the leading provider of software-defined Secure Access solutions, has completed its largest EMEA partner summit at a three-day event in Malta. 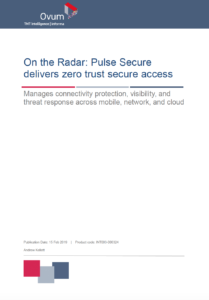 During this third annual gathering, Pulse Secure shared its newest Zero Trust and SDP solutions taking Secure Access beyond VPN. 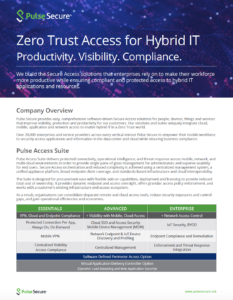 Pulse Secure also introduced its new Access Now partner program; including new certifications, enhanced partner enablement and benefits, to support a streamlined channel footprint focused on continued growth with committed partners. Supported by pan EMEA distributors Westcon and Arrow, the oversubscribed summit welcomed partners from twenty-five countries to meet the expanded Pulse Secure EMEA team, which has grown to fifty people across the region from just four in 2015. In the first three months of 2019, Pulse Secure invested in adding ten additional members to its EMEA team. 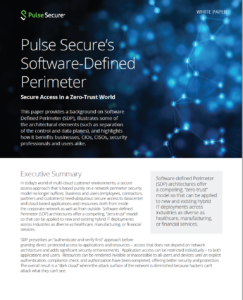 Enhanced Pulse Secure offerings to support demand for Zero Trust architectures including the first demonstration of Software Defined Perimeter technology to be launched in April. Realignment of accreditation of the partner community allowing Pulse Secure to focus resources on its most active partners. New accrued market development funding to help partners deliver localised lead generation and awareness raising activities. New certification and exam process, including discounted training, to help channel partners gain valuable sales and technical education and to ensure competency for end-clients. Enhanced partner portal featuring “campaign in a box” materials along with access to sales, technical and promotional offers. Breakout sessions allowing experienced technical and sales staff to “test out” for certification requirements ran on site during the event. 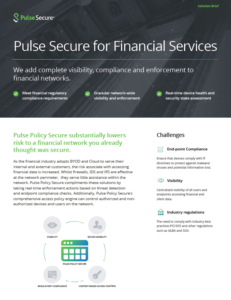 Alan Finden, Channel and Distribution Director, EMEA for Pulse Secure said, “Since we spun out of Juniper Networks in 2015, Pulse Secure has been a 100% channel-centric company and our phenomenal success in becoming a leader in Secure Access has been powered by our partners. 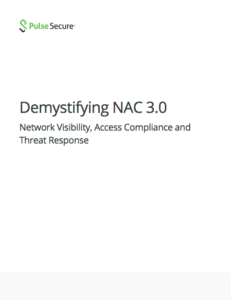 Today, our core Secure Access portfolio including VPN, NAC and vADC, enjoys double digit growth and globally we now support over 30,0000 enterprises across the world. 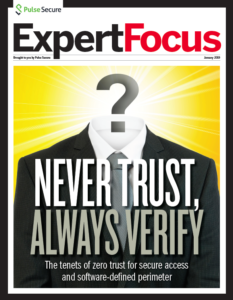 “Yet from the very outset, we have been a technology provider that has embraced the notion of Zero Trust. The growing interest in this security architecture along with recent updates to our product line to enable an end-to-end Software Defined Perimeter provides our channel partners with an exciting future. 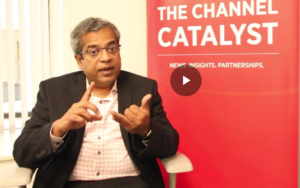 “However, technology is only half the story and the launch of our new channel program and growing local team underscores our commitment to supporting our partners across the region to grow with us during 2019 and beyond,” Finden concluded.